National Park Risnjak is located only a few kilometers from village Lokve. The big Risnjak (1528m) and Snježnik (1506m) are a challenge for everyone. The view from the peak of mountain Risnjak is breathtaking. 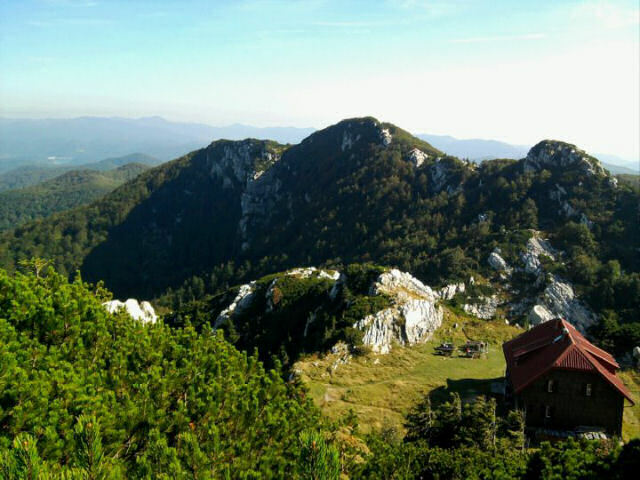 Embark on the adventure of conquering the highest peaks of Gorski Kotar. 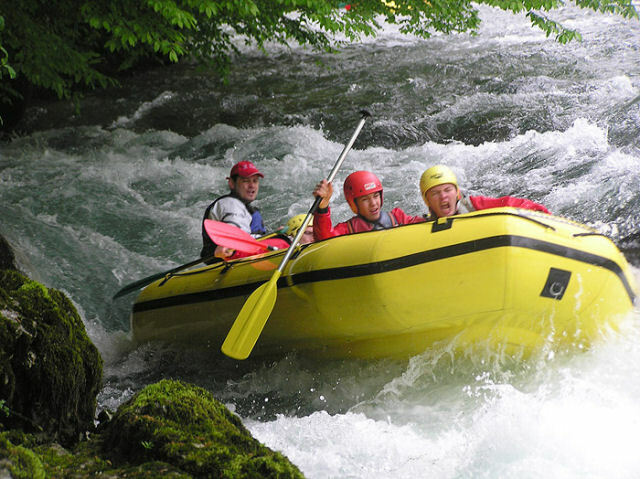 Decide your self for the adventure to a raft ride allong the stream of river Kupa wich is still untouched, wild, untamed river that flows through this part the Gorski Kotar. Try your luck in round of paintball. A game that will pump up your adrenalin to maximum. 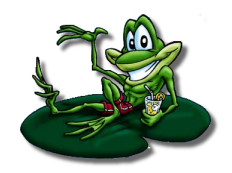 Games Win a flag, a central flag, traitor, attack and defense, the President, are just some of the games you can play on a well organized field. 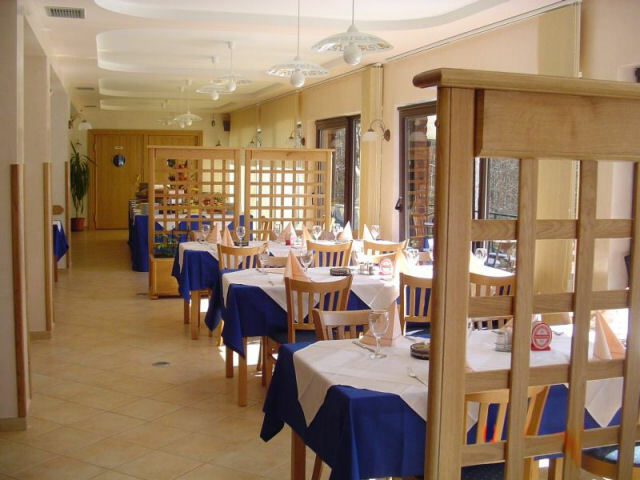 The restaurant where you can taste the superb delicacies of Gorski Kotar. Restaurant capacity is 100 seats indoors, out of which 75 in the great hall, and 25 in the booth-wine. Restaurant has a terrace with 70 seats and a coffee bar with 15 seats. 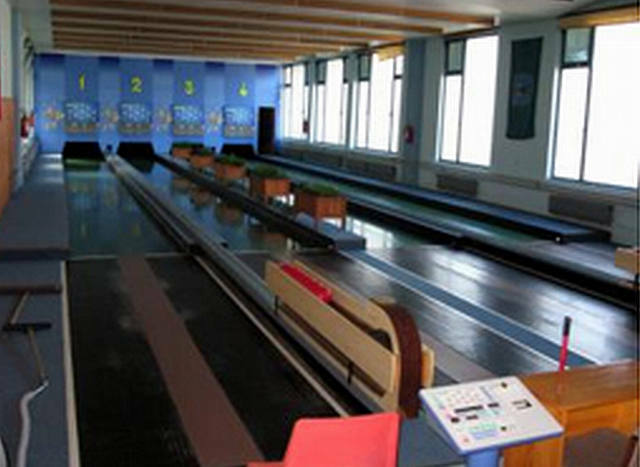 Only 5-6 kilometers from the apartments Đurđica, in Delnice, you can enjoy swimming in the 25 meter pool, or going bowling in a fully automated bowling alley. 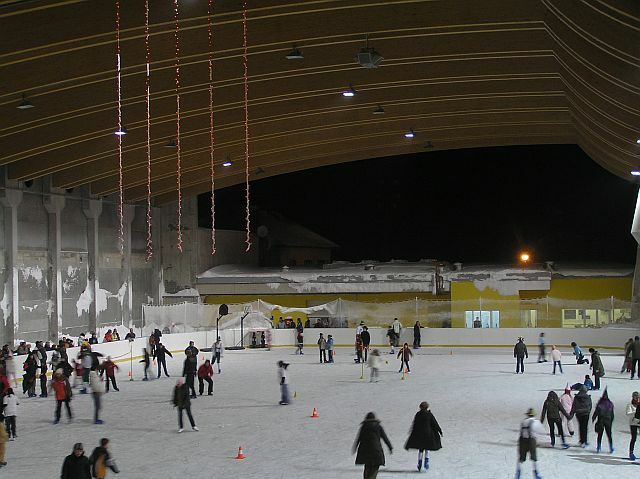 In winter, with your loved ones you can visit the ice rink which is open every day during the winter. 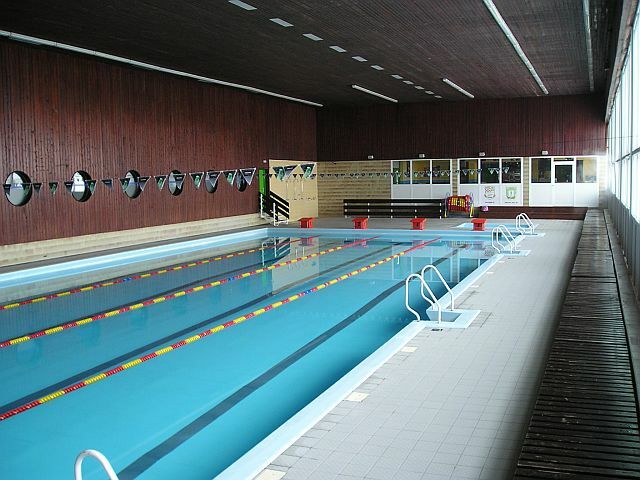 After skating, take a wile at refreshment bar at the rink.